Last week, we looked at how the weak kwacha has affected Zambian entrepreneurs, specifically welders. This week, we look at another group of entrepreneurs, the cross-border traders. Statistically, these would account for about 52 per cent of Zambian youths. And most of these have obtained high school education, while others are college and university graduates. Yet, in a country where unemployment levels are very high, most youths opt to trade. This means that the informal sector accommodates more Zambians than the formal sector. And cross-border traders too have not been spared by the country’s weak currency, the kwacha. In my interaction with these humble citizens, I heard quite some moving sentiments. ‘’When I started cross-border business in 2000, the kwacha was far much stronger than it is now. I started by buying jeans trousers from Tanzania. 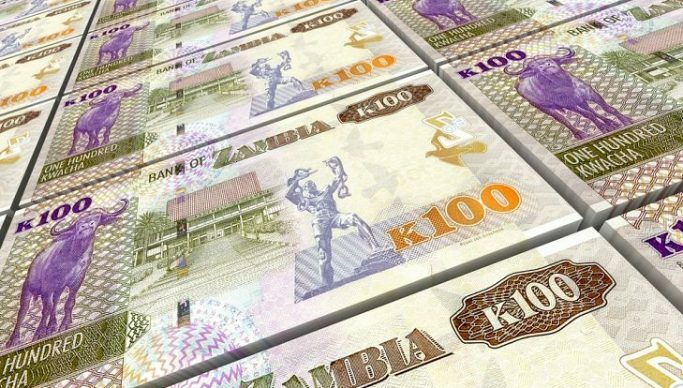 That time if you carried US$2, 000 in your pockets it was enough money to come back with a lot of merchandise,’’ narrated 33-year-old Michael Sichizya. Victor Kapambwe, who deals in hardware, added his voice too. Like Sichizya, Kapambwe has also been caught up in this economic malaise. With his premises located in the central business district of Lusaka, Kapambwe has to contend with so many other costs. ‘’My shop is at town centre market right here in Lusaka. I used to go to Dubai for hardware material. After sometime my business grew and I started going to China. That time I could even pay rentals for my shop upfront by six months,’’ Kapambwe explained. Miriam Nyendwa, a dealer in beddings, expressed disgust at the government’s failure to strengthen the currency. ‘’I have been buying blankets from Botswana for the last 15 years. And it is from this business that I have supported my children in school. I have five children, two just graduated from college, but the other three are still in school,’’ she explained emotionally. These are certainly not the only affected enterprising citizens, there are others out there. According to experts, the government’s inconsistent policies have played a major role in weakening the currency, and, above all the economy. Whether there is hope for redemption is certainly doubtful. Nevertheless, we shall not preempt anything. Instead, we wait to hear from another business sector in the next article.